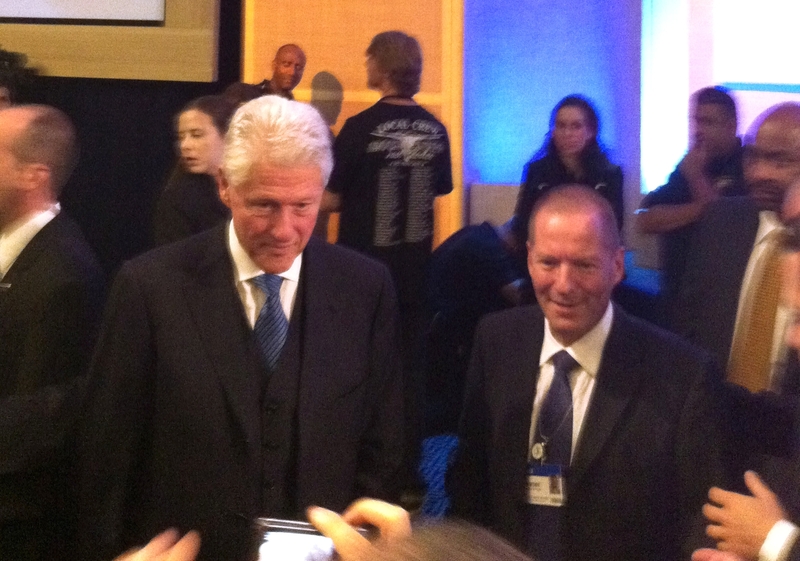 Last week, I had the amazing opportunity to participate in the Clinton Global Initative’s (CGI) annual meeting. I met with world and business leaders, NGO’s and a variety of fascinating and remarkable people. As I presented UoPeople’s commitment to Haiti and discussed democratizing education on a panel with other industry leaders, I was nothing short of inspired. The feeling was mutual. Our commitment was met with sheer excitement and enthusiasm. The timing, the location, the goal–everyone agreed that Haiti is in desperate need of our help and what we are doing is remarkable. I am eager for our work in Haiti to begin and look forward to committing our effort to other areas in need of our help. What other parts of the world most need our help?